This badge is kinda creepy. 9. This badge is kinda creepy. 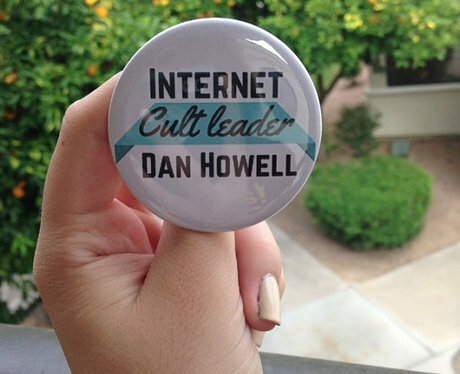 But if you want to be part of the cult, snap this up from SarcasticSister on Etsy.